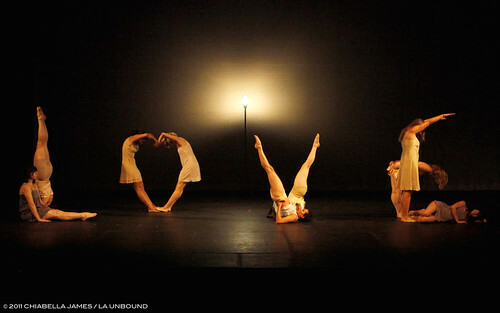 Thank you to all our friends and family who came to support us at our June 18th performances at the El Portal Theatre! And thank you to our incredible choreographers, dancers, crew, and volunteers for making this the best show we’ve ever done! You can view more pictures from the show on Facebook or Picasa. 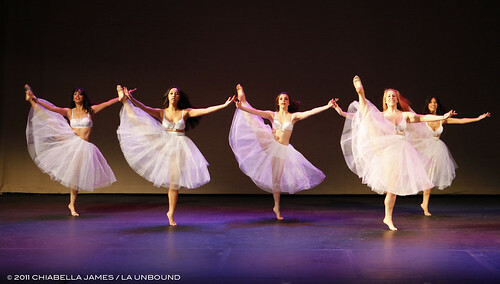 All photos by our wonderful company photographer, Chiabella James.